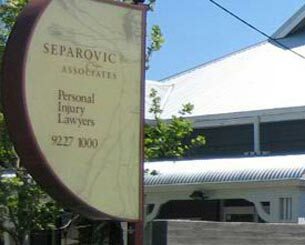 Separovic Injury Lawyers is a Perth boutique law firm specialising in injury compensation law. Established in 1990 & now one of Perth's leading Plaintiff injury law firms representing solely injured victims in their compensation claims. 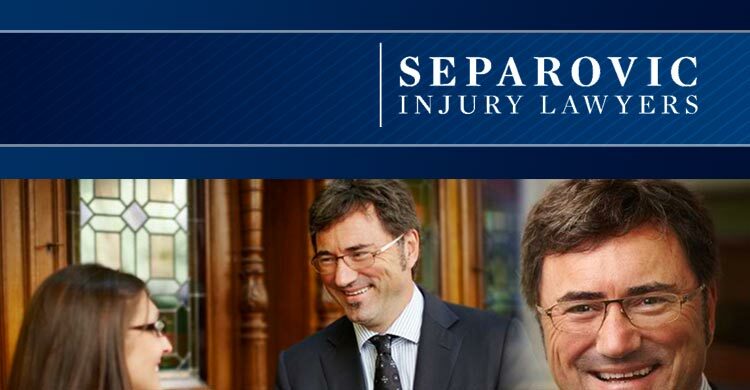 The Principal of the practice, Tony Separovic, has specialised as an injury compensation lawyer since graduating in 1983 from the University of Western Australia. 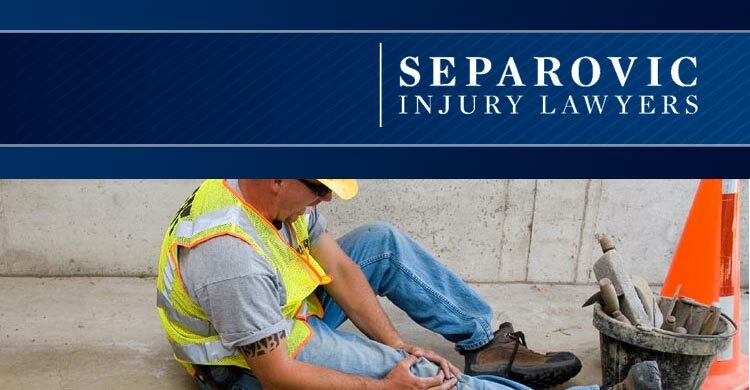 Separovic Injury Lawyers has a proven track record and established reputation in the industry spanning over 25 years. 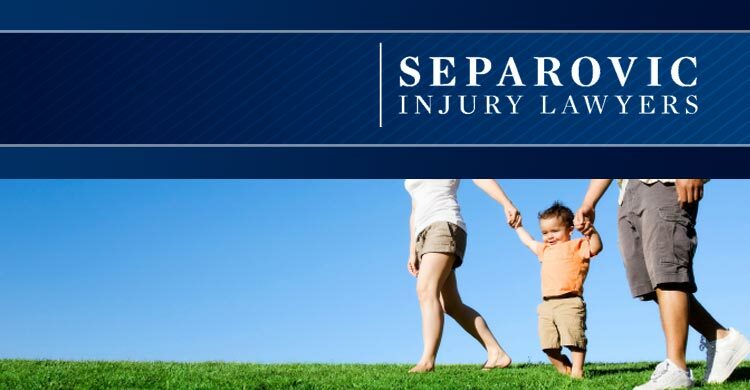 We are injury lawyers dedicated and committed to delivering to our clients the best results. Our clients have nothing to pay for legal costs until the end of the claim. Your first meeting with Tony Separovic to assess your case is FREE and at no obligation. 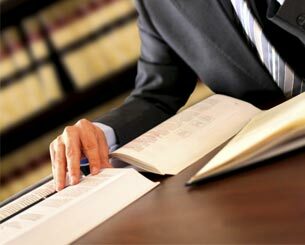 Your first free consultation will be with the principal of the firm Tony Separovic. The strength of your claim. Your claim will be conducted by Tony Separovic. Under his supervision other members of the Separovic Injury Lawyers legal team will assist in processing your claim. 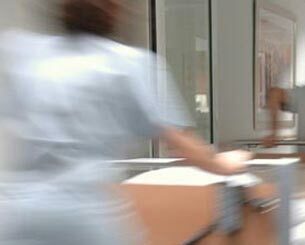 We will on your behalf commission and obtain all necessary medical reports and other evidence in order to process and successfully finalise your claim. 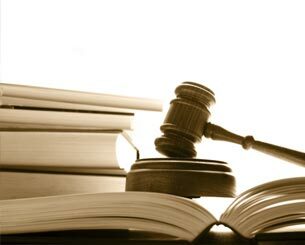 "Here are some client cases I have taken to trial and won before a District Court Judge. The insurer not being happy with the decision of the District Court has then appealed to the Supreme Court, only to then lose the appeal. This has resulted in a 'Double Win' for the client." Our offices are conveniently located at 453 Beaufort Street, Highgate with free parking outside the office. Feel free to contact us today to arrange your first free appointment.